Kendall Sneddon leads the esteemed Sneddon Team affiliated with William Pitt Sotheby's International Realty's New Canaan brokerage. Kendall, along with her husband Jaime, make up the team which has been making waves in the real estate industry since first entering the field in 2005. In that time, they have accumulated hundreds of millions of dollars in home sales volume. All members of the team are full-time realtors with extensive knowledge of the local housing market and have professional corporate backgrounds. The Sneddon Team has been consistently recognized as top producers in Fairfield County and have earned the respect and admiration of their peers and clients. They continue to exceed their goals every year by providing a complete level of service that is unmatched in the industry. 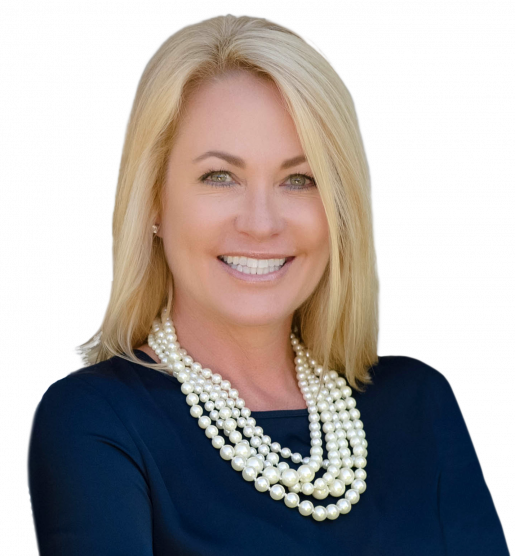 With an impressive background in Marketing, Advertising and Business Development, Kendall possesses an effective array of skills which serve as tremendous assets for her clientele. In addition, her expertise in the development arena as well as a clear understanding of how to maximize value and optimize the clients experience all provide the best possible real estate experience. Their association with William Pitt Sotheby's International Realty provides their clients with every advantage possible, including the Sotheby’s International Realty brand’s sophisticated marketing, one-of-a-kind media partnerships and unique relationship with Sotheby’s auction house. The Sneddon Team's clients also benefit from the broadest exposure attainable both regionally and globally with access to buyers and sellers around the world through an extensive network of more than 900 Sotheby's International Realty affiliated offices in 70 countries. Kendall’s dedication to her clients extends into the community through her work with charity organizations and volunteerism. Some of her prior roles include being the Chairperson for the Newcomers Club Homes for the Holiday House Tour, an on-air correspondent for channel 79 in her own show called “Around Town with Kendall Sneddon” and a committee member for New Canaan Preservation Alliance’s celebration for the Waveny House 100th Anniversary. She is currently a member of the Young Women’s League.